To most people, the first thing that comes to mind when they hear about bacteria is illness. Bacteria are hardly ever mentioned in a positive way. This is why most people are unaware of the important role good bacteria such as probiotics play in our bodies. What are Probiotics and What are Their benefits to Your Gut? Probiotics are basically good bacteria and yeasts that live in the colon and in the digestive system. Our gut is also home to other types of bad bacteria which are balanced and kept in check by the good bacteria. You need a good balance in your gut but the balance is usually upset by internal and external causes such as stress, bad diet, and toxins. Probiotics help to maintain peace and balance in your digestive system by getting rid of harmful bacteria that throw everything off balance. They also help to eliminate the harmful side effects of antibiotics. Strains of probiotics are naturally available in any diet that is rich in fermented foods and drinks, cultured dairy products, and pickled foods. 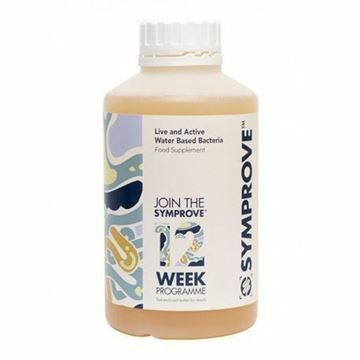 Probiotic supplements are another great source of probiotics. Everyone can benefit from taking probiotic supplements. We all live in a toxic environment, are exposed to high-stress levels every day, and regularly eat processed foods which have an adverse impact on our health. We have a small but highly effective range of probiotic supplements to boost your gut health and overall wellness.